Ukrainian grain trading company for sale. 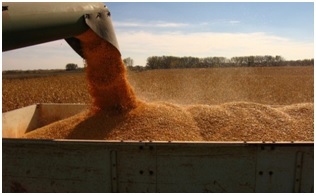 Grain Trading Company is Ukrainian exporter of agro commodities Ukrainian origin and from Moldova. Company is active participant of World Food Programs.